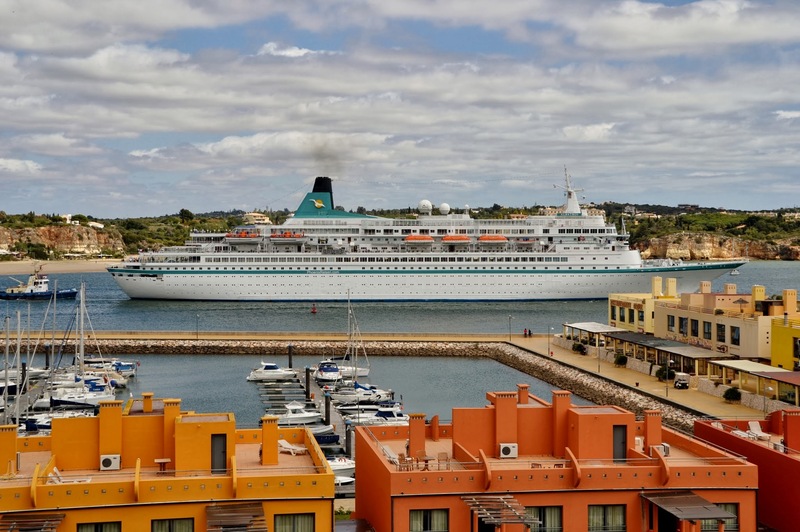 Managed by the Ports of Sines and the Algarve Authority, the Port of Portimão is located in the southernmost province of Portugal, the Algarve, a premier international travel destination with a welldeveloped tourism economy, mainly frequented by northern Europeans. 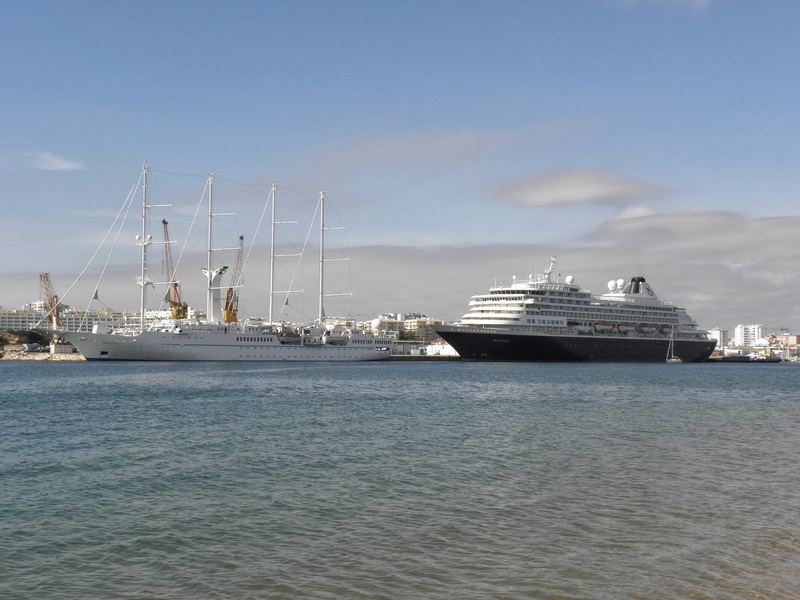 The Port of Portimão offers -8m for the reception of vessels up to 210m l.o.a. 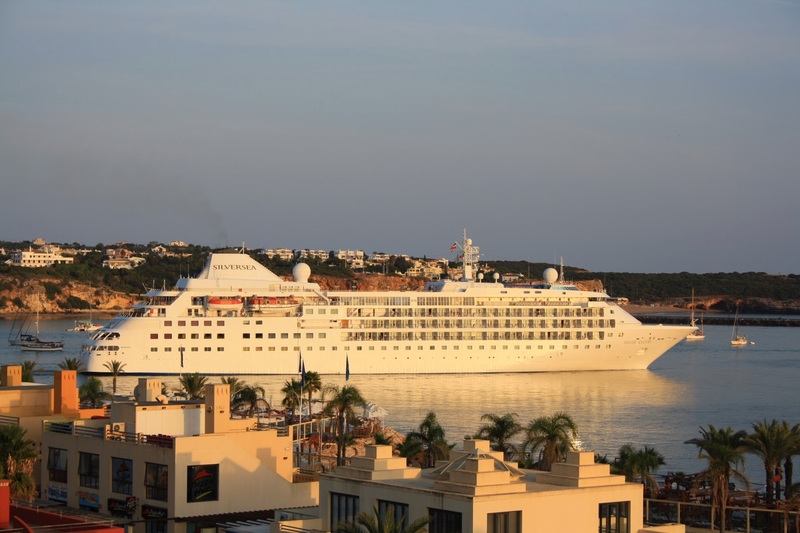 The cruise terminal has capacity to embark 1000 passengers per hour, and offers a parking area as well as a shuttle to the city's centre every 15 minutes. Services like fresh water, power supply, bunkering and wastes reception are also available. There are also a series of services availabe to passengers, such as check-in facilities for passengers and luggage; passport control; Bar/Coffee Shop with terrace; Duty Free shop; Tourist Information Office; Handicraft Shop offering a wide range of regional products; vending machines; ATM; toilets; and public phones. 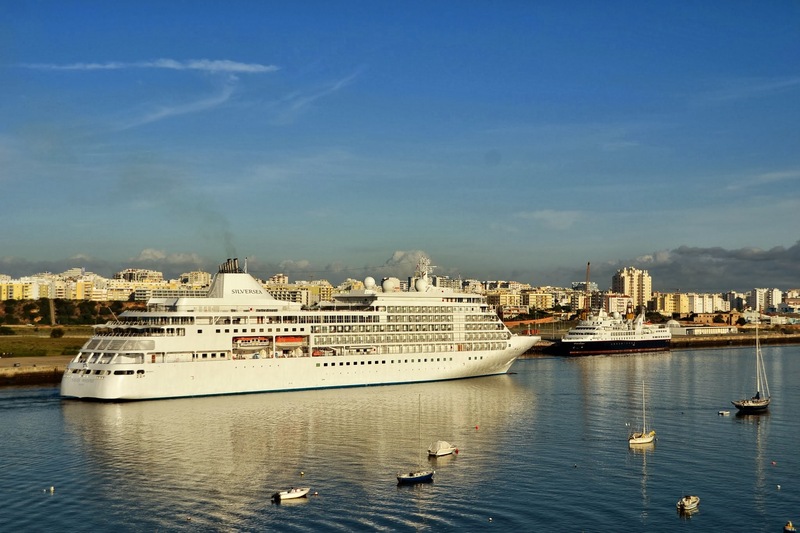 The Port of Portimão is located on the route to the Mediterranean Sea, just one night sailing distance to Lisbon. 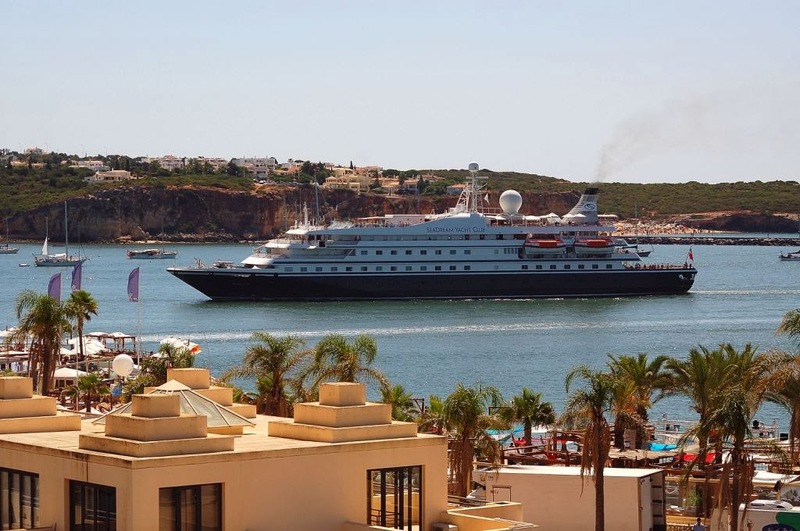 The cruise terminal is located in the city centre, near excellent beaches, hotels, shopping, dining and entertainment, an attractive beginning and end to any cruise experience. 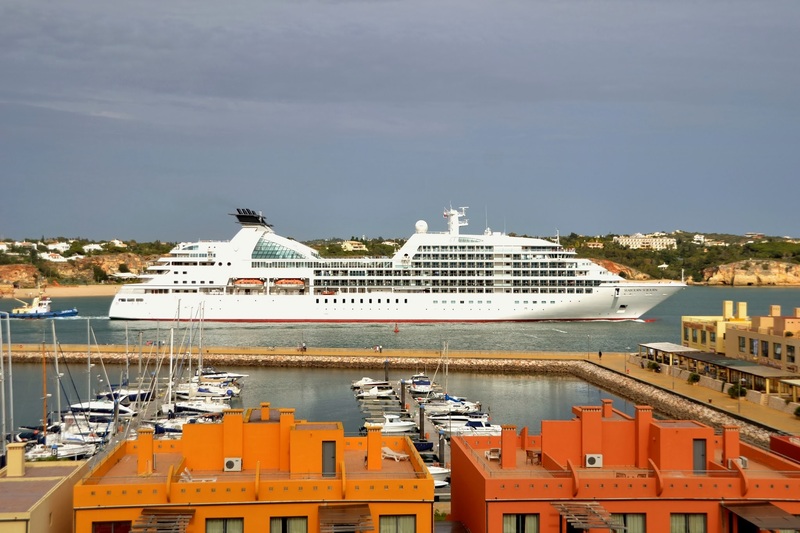 Portimao oﬀers unique experiences such as diving at the largest single artiﬁcial reef structure in the world of four warships deliberately sunk; swimming with dolphins; driving/track experiences at Autodromo do Algarve; and skydiving. 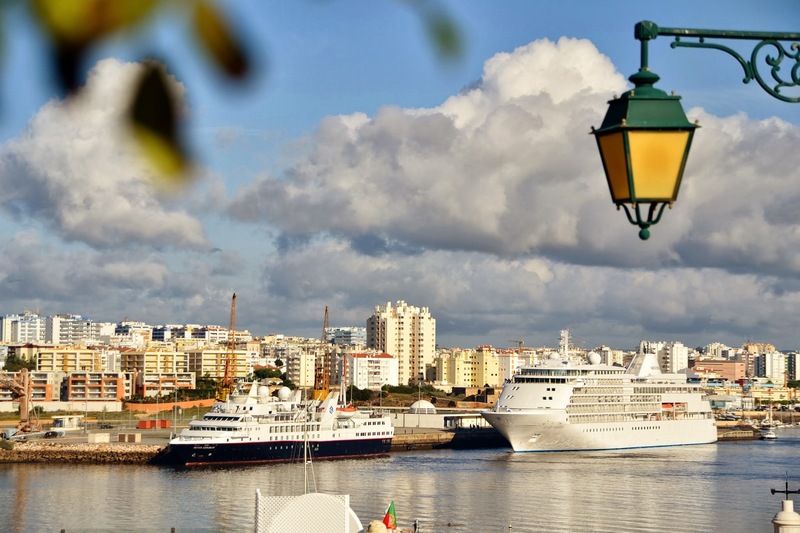 Just 5 minutes away from the city centre or from Praia da Rocha, the Port of Portimão is the gateway to this fantastic destination.